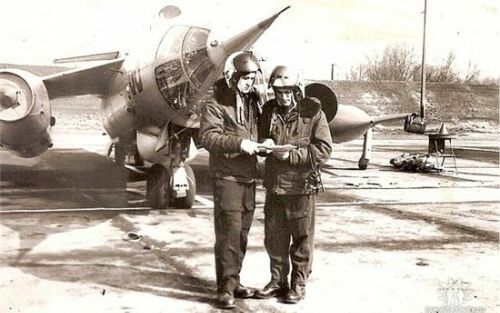 Primarily the Soviet fighter forces were modernized in the early seventies in Poland. The 239th Fighter Air Division received two regiment MiG-21SM Fishbed-J and MiG-21SMT Fishbed-K tactical fighter between 1970 and 1973. 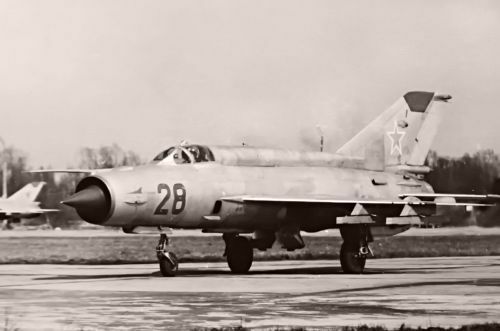 The modern MiG-23M Flogger-B type arrived at Kolobrzeg airport in 1973. The old MiG-21PF/PFM Fishbed-D/Fs were handed over to the 42th Guard Fighter Bomber Air Regiment. 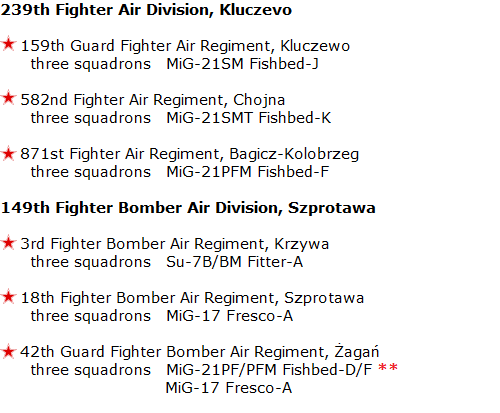 The Soviet Union deployed two Soviet fighter air regiment to Egypt in 1970 many of the crews of the 239th Fighter Air Division joined here. The MiG-21M Fishbed-J export model was used in Egypt. They fought against the Israeli Dassault Mirage III CJ and McDonnell Douglas F-4E Phantom II. 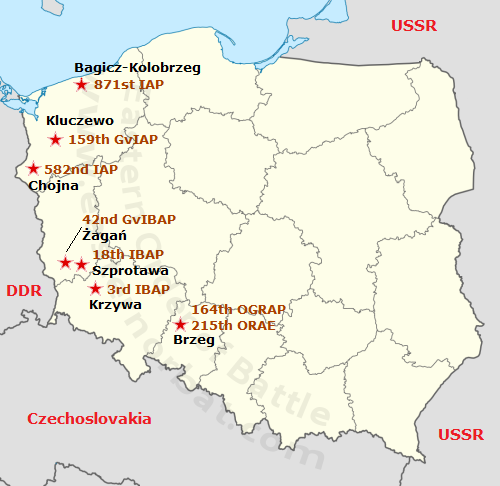 In 1973 many modern types arrived in Poland. 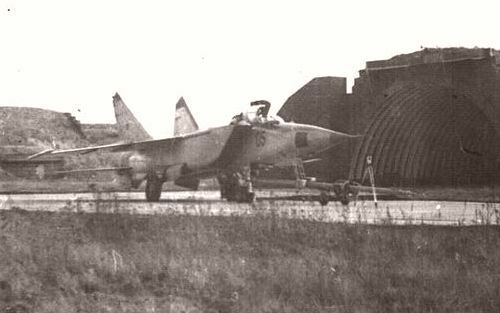 The 164th independent Guard Reconnaissance Air Regiment received one squadron MiG-25RB Foxbat and a few Yak-28PP Brewer-E electronic countermeasures aircraft. The 688th independent Helicopter Regiment replaced the old Mi-4 Hound helicopter type in 1973 with the new Mi-8T Hip-C version.